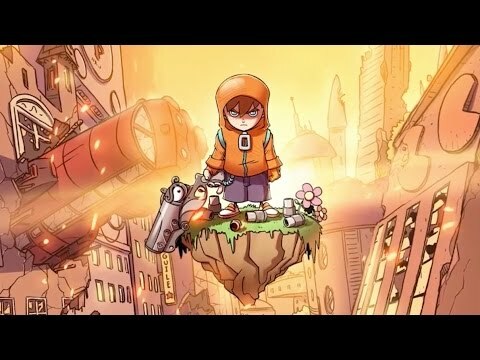 Rise & Shine is a true ''think and gun'' that combines elements of arcade shooters, bullet hells, and puzzle platformers to create a new blend of strategy and viscera. Rise & Shine is a true ''think and gun'' that combines elements of arcade shooters, bullet hells, and puzzle platformers to create a new blend of strategy and viscera. Switch between Shine's add-ons to solve puzzles that redefine what bullets can do. Guide projectiles through intricate mazes, electrify damaged equipment to discover new pathways, and juggle 8-bit fruit because why not?